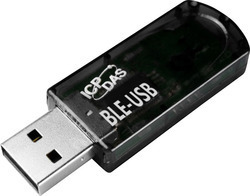 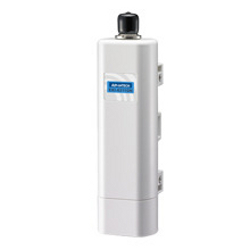 Our customers can avail GN - IEEE 802.11 b/g/n Wireless Access Point from us. 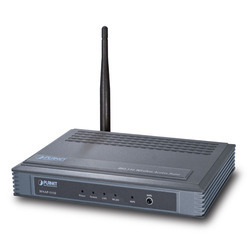 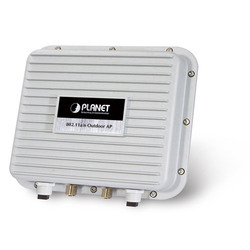 The offered range of wireless access points is made utilizing high grade raw material and innovative techniques. 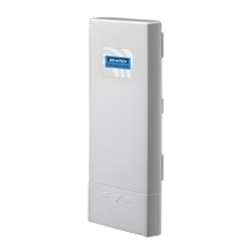 Along with this, the offered range is available with EKI-6311GN - IEEE 802.11 b/g/n wireless access point/client bridge.